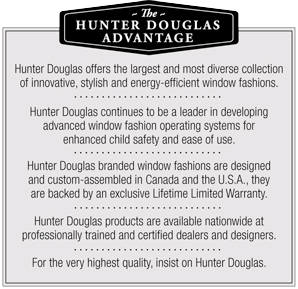 Hunter Douglas Canada makes the highest quality window fashions and we back that belief with a comprehensive Guarantee. 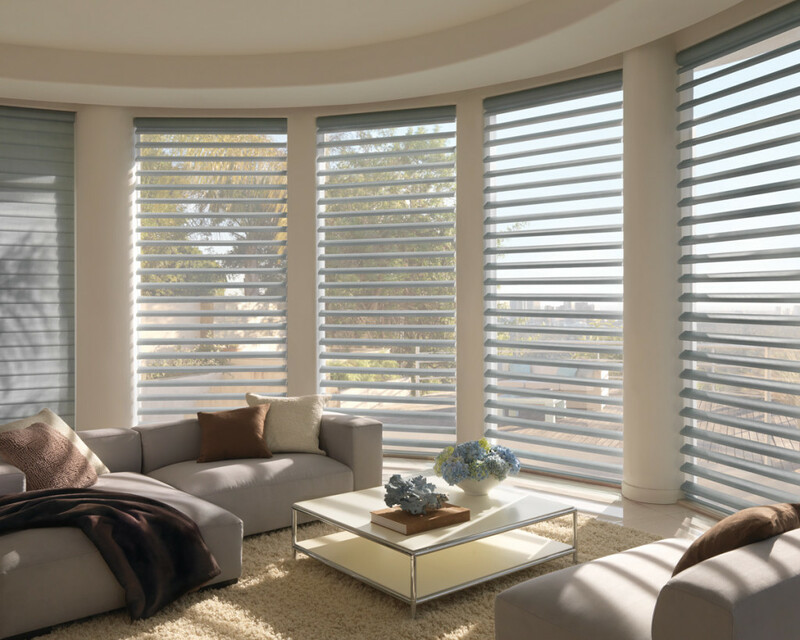 The Hunter Douglas Guarantee is designed to ensure a thoroughly satisfying experience when selecting, purchasing and living with your window fashion products. 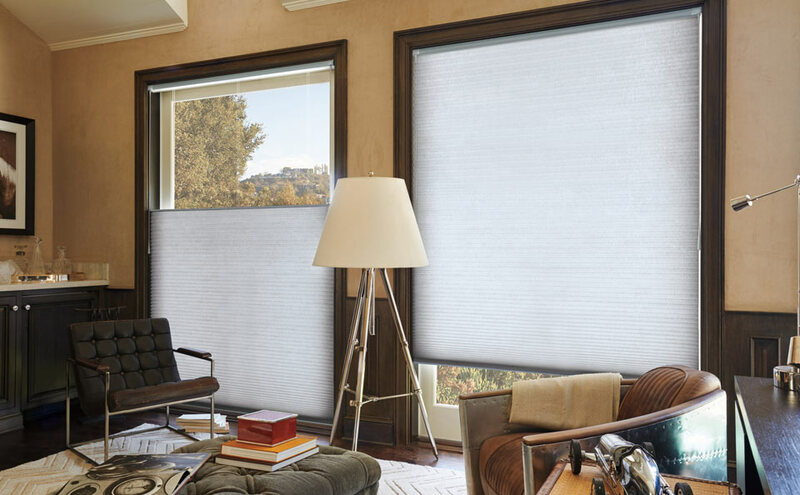 In short, should anything go unexpectedly wrong with your Hunter Douglas product, we'll take care of the repairs and, if necessary, find replacement parts. 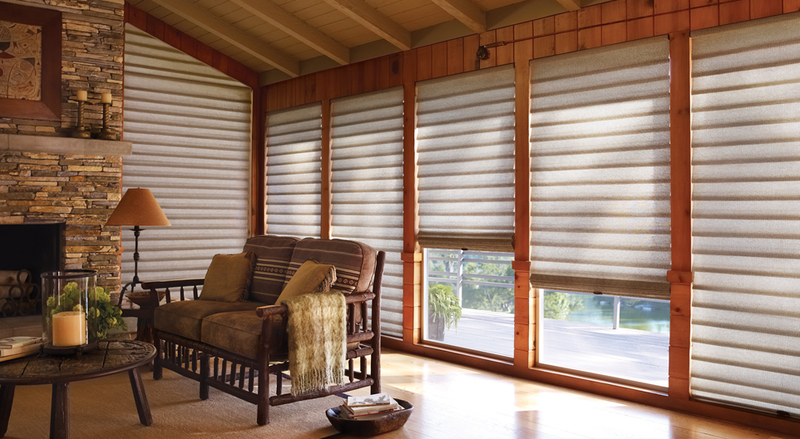 * Our warranty covers your Hunter Douglas products for as long as you own them. To inquire about custom coverings in your home, please contact The Blind Guy at Theblindguy@thenaturalhome.ca or use the form below.